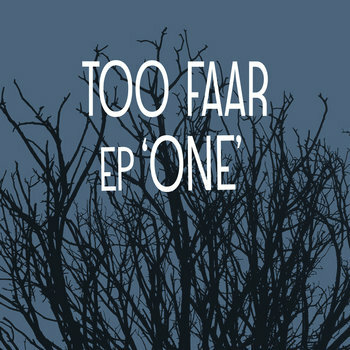 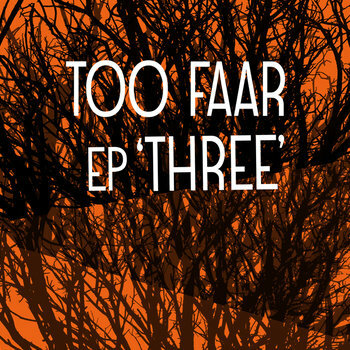 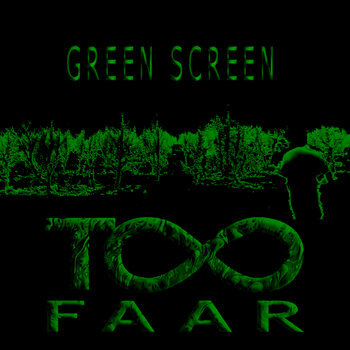 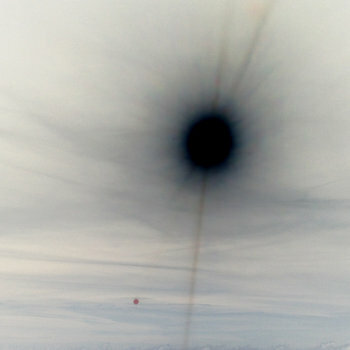 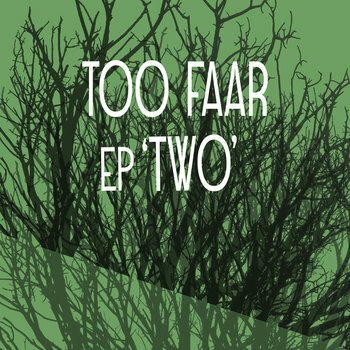 Too Faar - Ep "One"
Too Faar - Ep "Two"
Too Faar - Ep "Three"
Multi-instrumentalist and composer in electronic, theatre, film music, soundscapes and sound instalations. 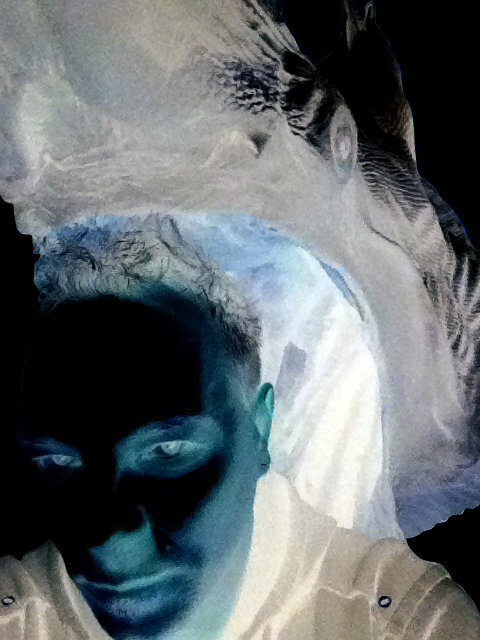 His main instrument is electric bass/contrabass. 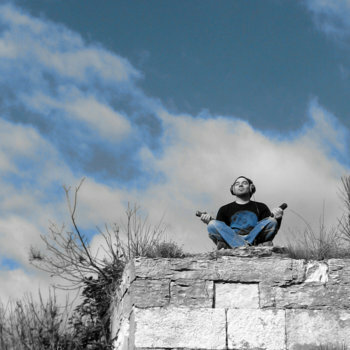 Based in city of Pula (Croatia) creating music in his own studio “Armazonex”.